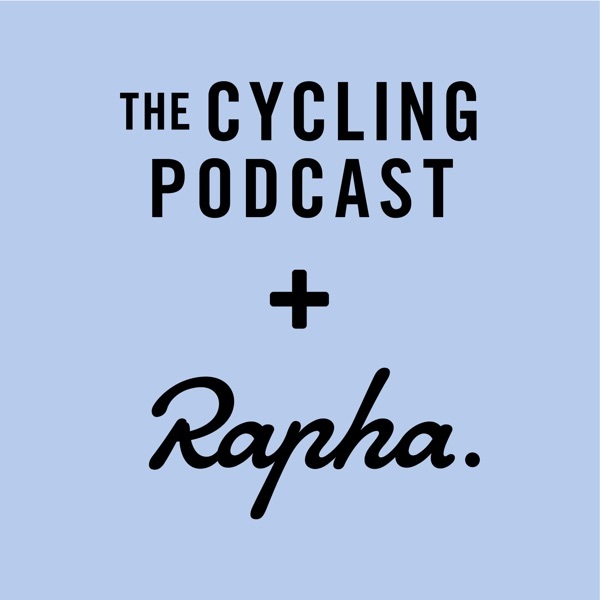 Richard Moore, Lionel Birnie and Daniel Friebe discuss the deal that has saved Team Sky's Dave Brailsford, their riders and staff months of uncertainty and speculation over their future and, arguably, could make the team even stronger. It's also been a busy week of racing with two World Tour stage races and some exciting, aggressive action. 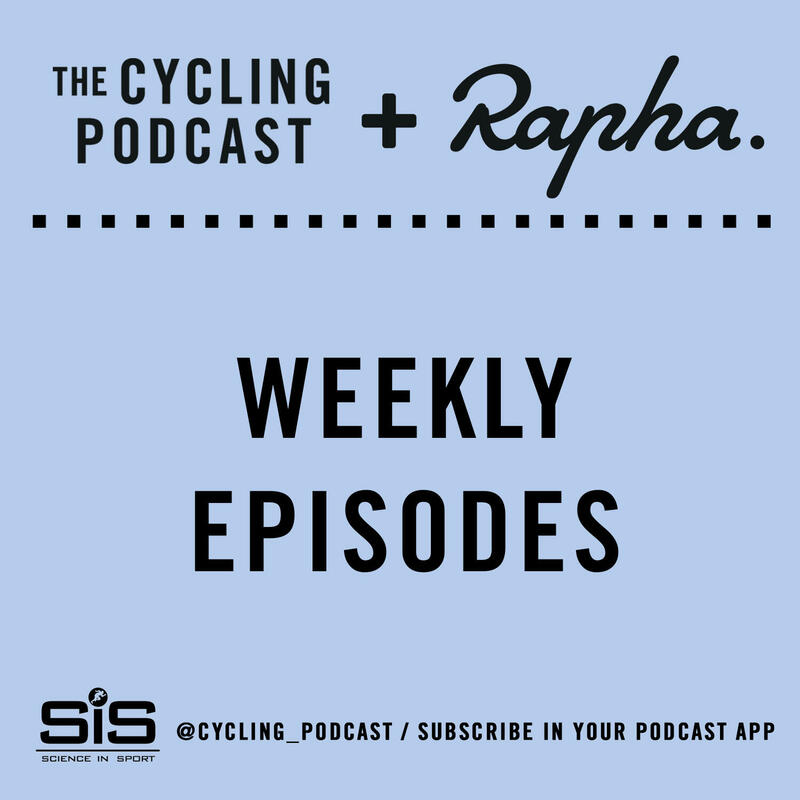 We discuss Paris-Nice, which was won by Team Sky's young Colombian Egan Bernal. The Race to the Sun also featured two sprint victories for Ireland's Sam Bennett – but will that change Bora-Hansgrohe's minds when it comes to selecting their team for the Giro d'Italia? And was Simon Yates's time trial victory actually a surprise? Meanwhile, in Italy Julian Alaphilippe catapulted his name up the list of favourites for Saturday's Milan-Sanremo by outfoxing the sprinters and climbers in the space of a few days. In the third part, Daniel rattles off his list of 18 potential Milan-Sanremo winners and we discuss what the early season races tell us about the opening Monument of the season. This episode is sponsored by Harry's. To get your trial razor set for £3.95, go to Harrys.com/cycling. You get a ergonomic weighted handle, five-blade cartridge set, foaming shave gel and travel blade cover. Be smooth like the Buffalo, not scruffy like the other two.